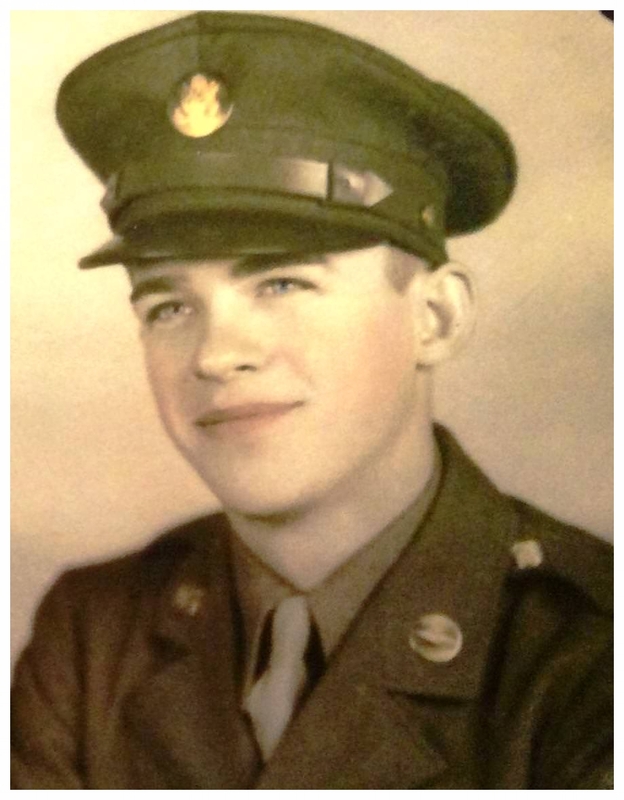 Proudly serving his country in WWII, Henry continued to give back to his community through the piano and organ, pleasing family & friends alike with his continued love of music. He will be dearly missed and the notes of his life will echo on in those he loved and who loved him unconditionally in return. Extending beyond his military service, Henry continued his commitment to serving his community by acting as President of the Clinton Fire Department during his residence in the town. A memorial contribution would be a living tribute to Henry and continue his legacy of serving his fellow citizens.